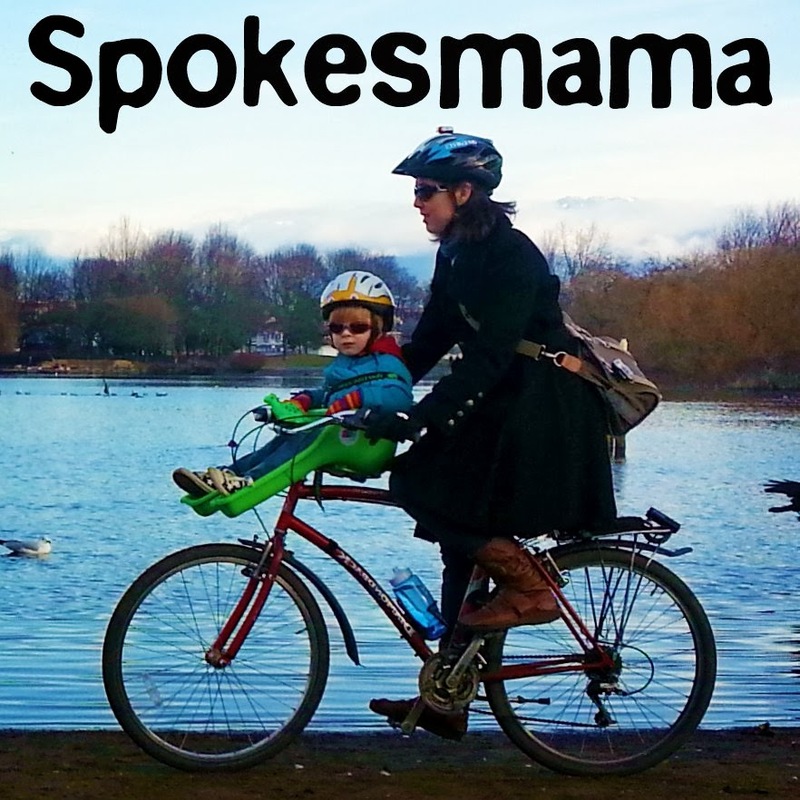 It's been a while since I participated in Northwest Mommy's listicles--I've just been taking it easy with the blogging over the summer, in case you hadn't noticed. 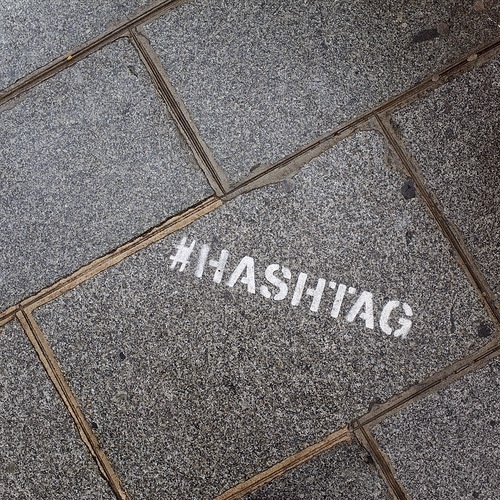 I can't resist this week's topic though: hashtags to describe myself? Awesome. I've adjusted the topic slightly (surprise!) to hashtags I use a lot too. #Argh My most uttered word, probably used at least several times an hour, usually when Bronte is getting into or onto something she shouldn't. #Ack Second most used word. #NormalizeBreastfeeding I didn't spend anywhere near as much time on social media with my firstborn. I didn't even have a smartphone until he was nine months old or so. However, smartphones & breastfeeding pretty much always go together nowadays, & I'm no exception. This also means a lot more selfies while breastfeeding, so after I posted a few of them, I noticed this hashtag making the rounds & started using it myself. I've personally never had anyone criticize me for breastfeeding either of my children wherever I chose to do it (& I breastfeed them anywhere & everywhere). However, I know a lot of women are still uncomfortable about it & outside my little progressive, pro-breastfeeding world of East Van, people still get shamed for it publicly. #CarFreeFamily Okay, this one's sorta serious too. 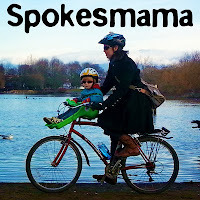 It's the hashtag I use on social media when I post pictures of us biking or carsharing. It's a way to easily show what living car free looks like. 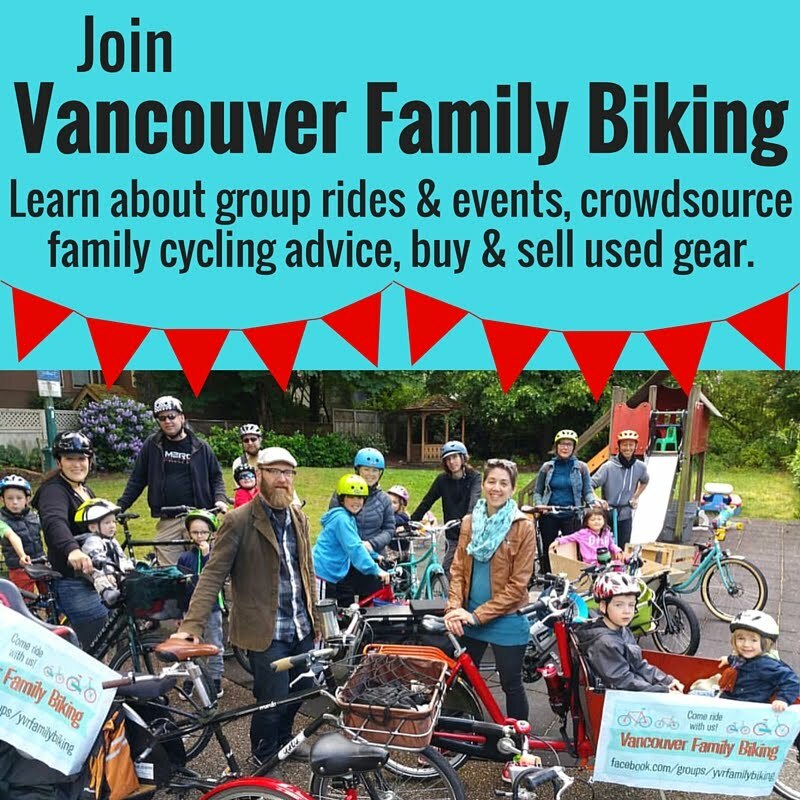 Head over to Instagram, Twitter or Facebook, search for #carfreefamily & check it out! #365FeministSelfie If you follow me on Instagram, you've probably seen this hashtag. Daily. I joined the project back in January & blogged about the reasoning behind the Feminist Selfie Project & why I joined here, if you're interested. #Fraserhood I use this one once in a while to showcase the awesomeness that is my neighbourhood, but also the not-so-awesome. This area (near Fraser Street in Vancouver, BC, if you're not local) has a history of poverty & all the social ills that go along with that, but also incredible diversity & creativity, plus a fascinating history. It's undergoing gentrification at a rapid rate, but there is still a lot of contrast between the old Fraserhood & the new. So what hashtags would you use to describe yourself? Leave me a few in the comments below! Very cool about joining the #365FeministSelfie – I've always wanted to do a daily writing prompt, but I never follow through. I think I made it 2 weeks…when I miss a day, the fun of it is gone for me. i do love hashtags...love that photo. I've always desired to do a everyday composing immediate, but I never adhere to through. I think I created it 2 weeks…when I skip a day, the fun of it is gone for me. Love your hashtags, especially the Argh and Ack - I say those A LOT too!!! That car free idea is awesome!!! I am not quite sure how it would work for folks like us that live in a more rural setting but love the idea! Also want to look into the Feminist Selfie thing - sounds interesting!